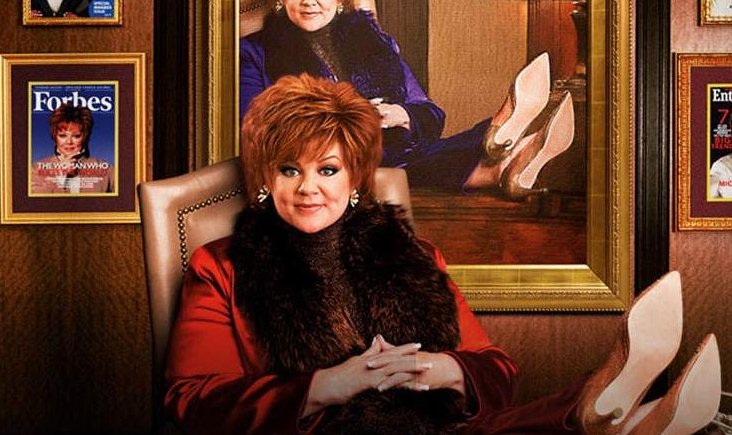 There’s something superficially bothersome about Melissa McCarthy that belies the charm lurking beneath the surface. It’s called Kevin Hart syndrome. He’s another performer to have enjoyed a rapid transition to stardom in recent years. He’s also better than his detractors would suggest. Perhaps it’s that McCarthy is irritating to people with a casual eye; an audience that is only privy to the trailers for her films. Yes, there’s a consistency to her routine but there’s also the qualities that propelled her to stardom in the first place. The key to the balancing act McCarthy performs in her films is allowing the positive qualities of screen presence to outweigh the negative. Despite many moments falling flat or veering into charmless territory, The Boss manages to largely convey a sense of fun and humour. It’s certainly more enjoyable than the majority of the American comedies that have been released of late, and McCarthy’s performance is funnier than many of her contemporaries in recent established comedy franchise releases. It’s also a performance of unpredictable depth and sentiment, especially considering the material in question. 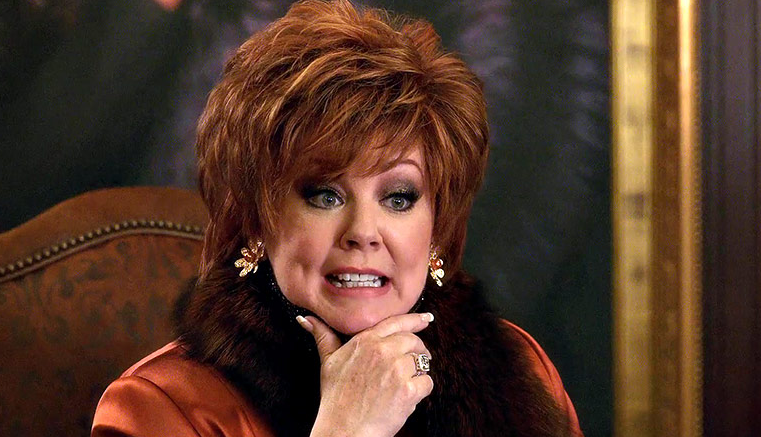 McCarthy plays Michelle Darnell, a business mogul who has always struggled with emotional connection after being perpetually rejected by foster homes as a child. Darnell is sent to prison after being convicted of inside trading, losing everything. Upon her release, she contacts former employee Claire (Kristen Bell) to help her regain her economic clout. The way back into the world of business is, naturally, exploiting the cheap labour/max profit potential of brownies sold by school children. The Boss is light and the plot absolutely implausible and your enjoyment of it will depend entirely on whether you’re in the right mood. This is an attitude erroneously suggested of many comedies that aren’t actually enjoyable or funny. It’s not enough to be in the mood to enjoy Zoolander 2, because there’s nothing of worth in that film. Those are the sort of films that don’t deserve a more generous level of expectation from audiences. The Boss is enjoyable and it can be funny. It can also be woefully unfunny and, at times, seriously bad. Peter Dinklage‘s antagonist is particularly poorly conceived and excessive. But there’s that charm beneath the surface. It’s difficult to ignore, even if you want to. As many jokes fall flat that succeed but it’s not the purpose of The Boss to succeed in every regard. The purpose is to leave an impression more positive than negative. There are many negative elements to The Boss, but the positive ones leave the lasting impression. If the purpose of comedy is to make us laugh then there have been very few successful comedy release in the last couple of years. And now, in the space of a week, we have Grimsby and The Boss. Both are films that your better judgement will warn you against. But you’re better ignoring that better judgment. For more Reviews, click here. If you’re digging ReelGood, sign up to our mailing list for exclusive content, early reviews and chances to win big!